The death and resurrection of Jesus Christ are at the very heart of Christianity. The good news of the gospel is that God has acted in history to conquer evil and reconcile sinners to himself through the life, death, and resurrection of Jesus. Lent is first and foremost about the gospel making its way deeper into our lives. 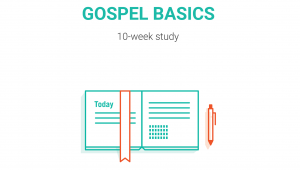 This six-week guide helps your community engage this gospel-rich season. 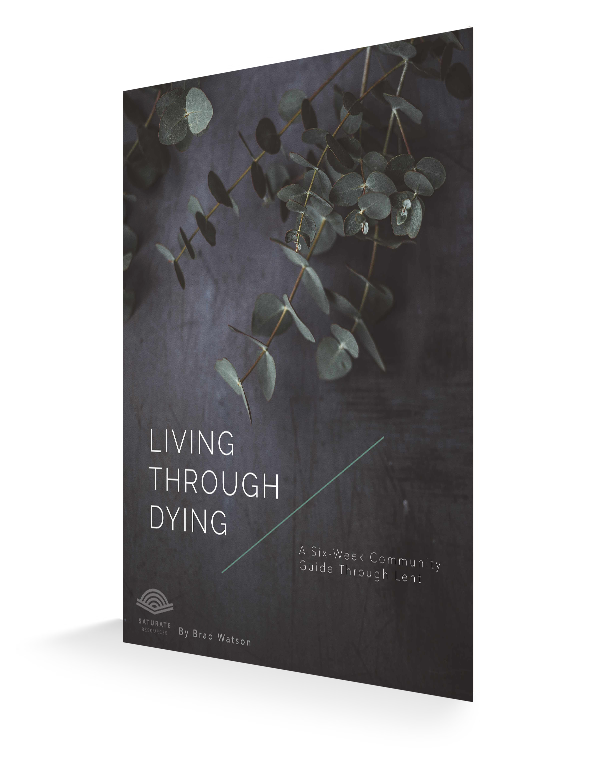 In Living Through Dying you will read the Psalms, discuss the themes of Lent, and practice the spiritual disciplines of fasting, confession, praise, and lament as a community. 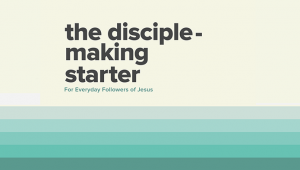 Each week your community will be looking to Jesus, looking inwardly at his or her own heart, and looking outwardly in what it means to live in light of the gospel. 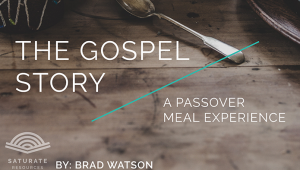 This is an opportunity to re-center your community on the gospel of Jesus. Authored by Brad Watson. The Living through Dying ZIP file that you download includes PDF, DOCX and PAGES filetypes of the document. Not a Premium Saturate Member? Purchase the guide here.